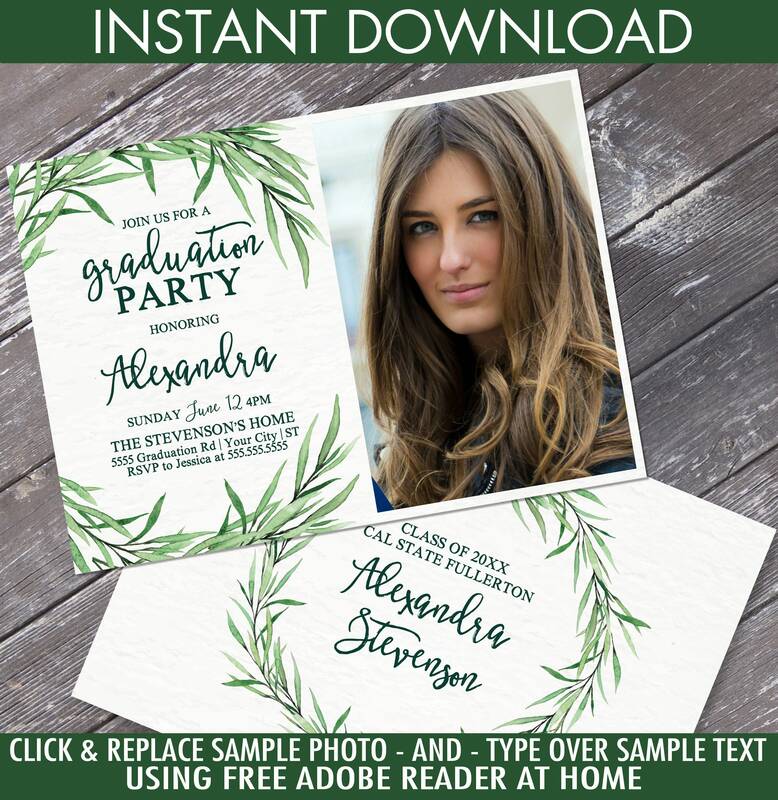 (¸.·´INSTANTLY DOWNLOAD & personalize this printable BOHO LEAVES GRADUATION PARTY INVITATION & PHOTO with editable text. Then print & create as many times as you like. 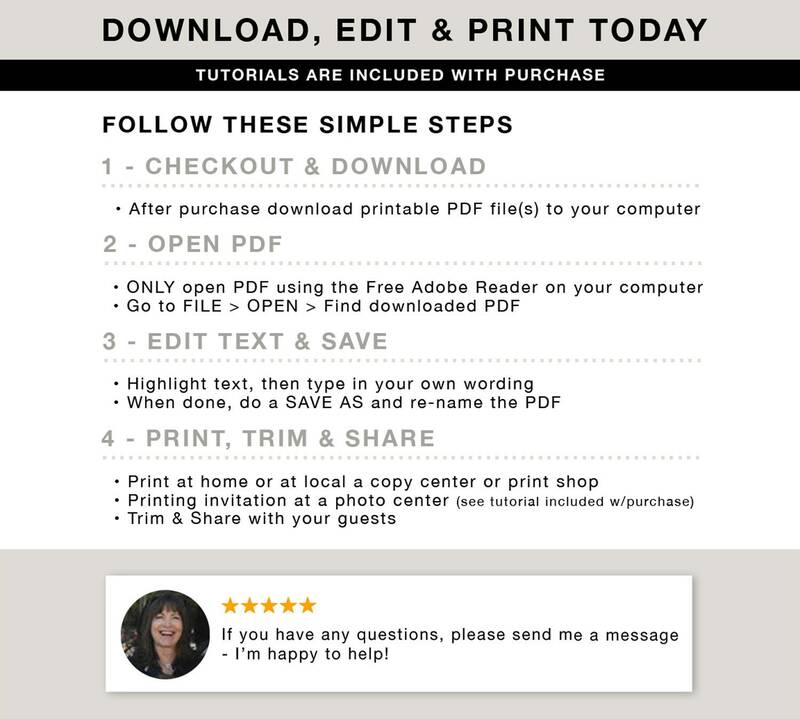 - PLUS a tutorial of "How to Change Photo using Adobe Reader"
This is a DIGITAL DOWNLOAD file only. Print as many Invitations as required. 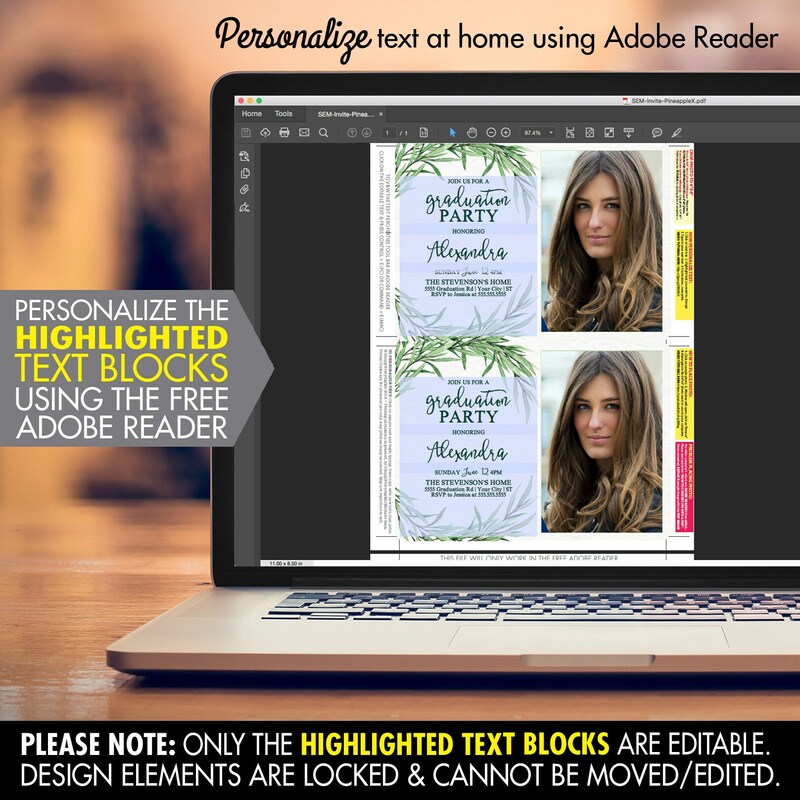 4 - PERSONALIZE TEXT... open PDF with the free Adobe Reader; highlight sample text; type in your party information. EDITABLE text will ONLY work when using Adobe Reader on your computer or laptop. 6 - CREATE & SHARE... 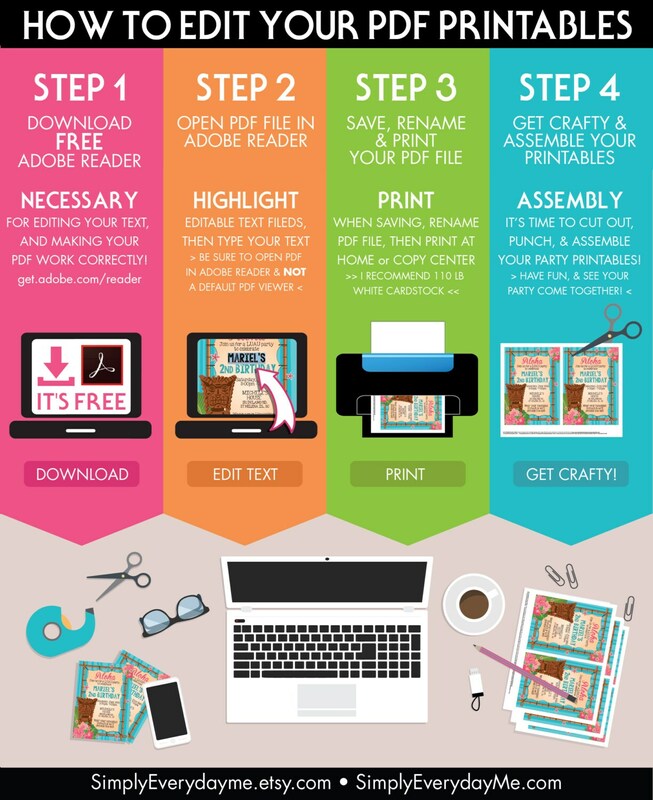 Trim your printables after printing... then share.